I was introduced to WorldMark South Pacific Club by Wyndham by my then boyfriend who purchased membership in 2005, he spoke enthusiastically about its benefits, the luxury accommodation all over the world but I didn’t pay too much attention. It was only after my boyfriend then became my husband that we used WorldMark South Pacific Club by Wyndham to honeymoon for 10 wonderful nights at Denarau Island, Fiji and finally I understood! A few years later we had 2 little girls & since then we have used Wyndham extensively in NSW, QLD & VIC for our annual family holidays and short breaks. would cope, well cope they did! 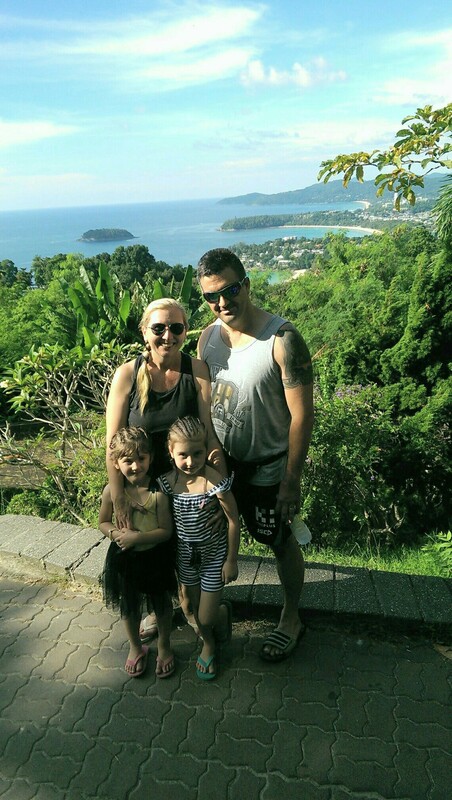 We had the best family holiday ever. Wyndham Sea Pearl Resort Phuket was stunning, the staff were amazing & warm, the food was incredible and the resort had so much to offer. Upon returning, we immediately increased our membership points & our now excitedly planning our next adventures! 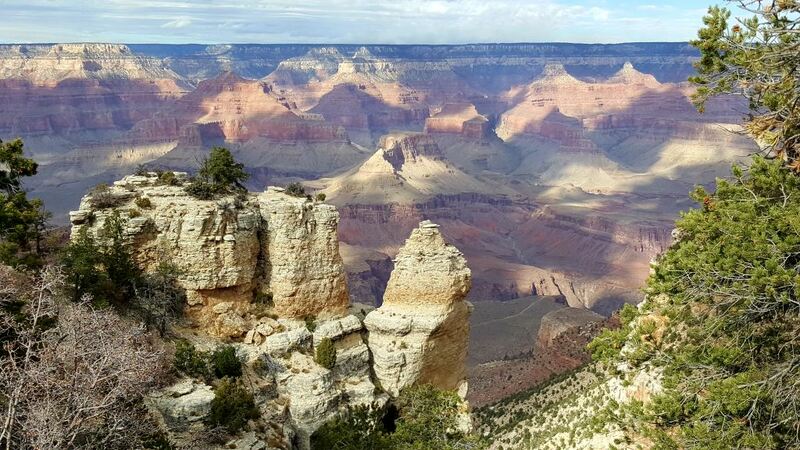 My husband Peter and I have just returned from a 5 week trip to the US. What a fabulous time we had. We visited San Francisco, Las Vegas, New York, New Orleans, Miami, San Juan, a Caribbean Cruise back to San Juan then onto Santa Monica. We stayed at either WorldMark The Club Resorts or Wyndham Rewards with the exception of San Juan and of course the cruise. All resorts and hotels provided great accommodation and locations. 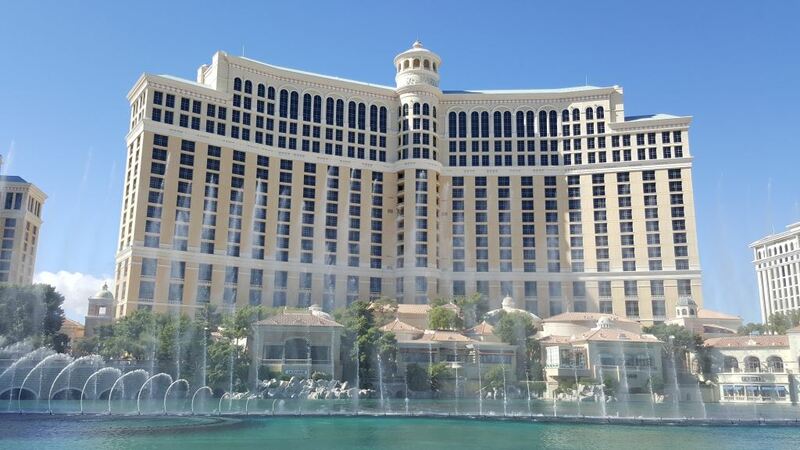 It was the first time we used Wyndham Rewards and it all worked so well. Knowing the type of accommodation we were getting made the choice so easy. What a great addition to the Club! For my husband’s 65th birthday, we decided on a few days R & R in Singapore, as we had been lucky enough to pick up a great airfare. We stayed at the Days Hotel Singapore at Zhongshan Park and were so glad we did. It is in an awesome location, away from the high prices and touristy area of Orchard Road, but a free shuttle service to go there if you wanted too. There is a free shuttle to the fantastic Novena Shopping Mall, which has great shopping and good restaurants and the MRT station. With our trusty MRT Tourist Pass in hand, we hopped on and off the wonderful MRT system to go anywhere we wanted to go. There is a terrific neighbourhood Hawker centre, the Balestier Market which is literally across the road from the hotel. It has great local dishes with local prices and the hardest decision is to choose a favourite – mine were the chicken wings, which were fantastic. But, you don’t need to venture far from the hotel to have a good time. We can thoroughly recommend the Starker Bistro, at the side of the hotel, overlooking the beautiful Zhongshan Park, which has ponds and fairly lights where lots of local families come out to walk and play. Don’t go past the lychee beer at Starker Bistro at the end of long day sightseeing or shopping!!! For an authentic Singapore experience, walk across the road to the Sing Hon Loong Bakery, for a taste of traditional Singapore. We also loved our breakfast at Toast Box on the ground floor, with traditional kava toast and coffee. We packed so much into a few days and the hotel staff were always helpful, giving us tips and tricks on which station to get off for different points of interest or where we should go. By using the hotel shuttle and our MRT Tourist Pass we travelled north to the border, south to Universal Studios, shopping centres, had high tea and then come home at night to a friendly smile and a lychee beer!! The hotel has everything you need, beautiful rooms, with possibly the best bed we have ever slept on and we would always recommend Days Hotel if you are going to Singapore. 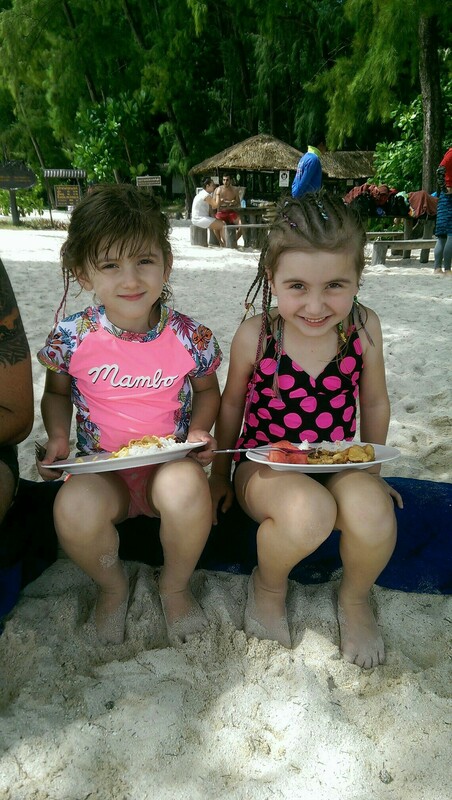 Thanks to our WorldMark South Pacific Club by Wyndham ownership, we had an awesome holiday that didn’t break the bank!!!! Our Wyndham journey started in March 2012 during a trip to the Gold Coast with our son and fiancé, where we attended a sales presentation with “Jill” at Wyndham Surfers Paradise and it was there we became Owners. 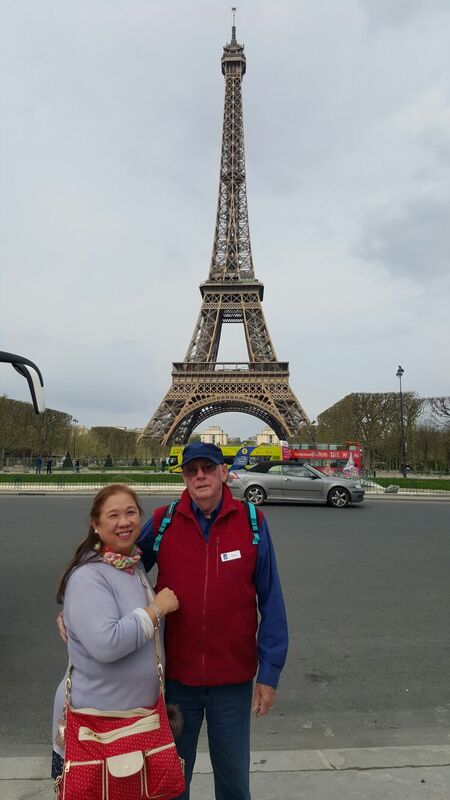 We went on a 5 week trip of a life time to Europe in April this year. Using holiday credits; we flew business class to Paris via Singapore. Looking forward to planning our next trip. Off to Torquay we go! The first six months of this year have been full of stress and drama, and the Queen’s Birthday weekend offered an opportunity to escape from our everyday lives for a while, live a little adventure and enjoy a whole heaping of relaxation! Off to Wyndham Resort Torquay we go! Leaving home on the east of Melbourne, we decided to forgo sitting in the holiday traffic all the way through town and headed down the Mornington Peninsula to Sorrento to board the ferry across to Queenscliff. 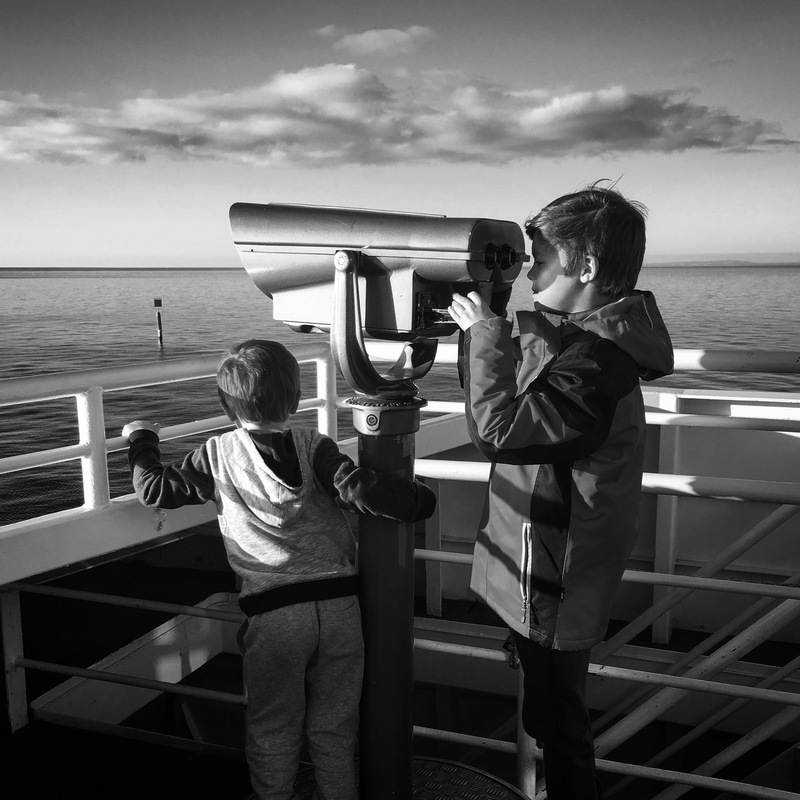 While the adults sat back and relaxed on the deck enjoying a cup of coffee and cake, Masters 4 & 8 entertained themselves with the on-board binoculars, hunting for Pirate Ships and shark fins. While the wind was fresh, the sun was shining and it was a brilliant start to our getaway. The new online check-in system meant that everything was waiting for us upon arrival – just collect the map and the keys and up to our new home for the next couple of days. We had a lovely 2 bedroom apartment on the ground floor, plenty of room for the five of us. We spent the remainder of Saturday relaxing in the resort, exploring the playground and facilities before fish and chips from the local takeaway restaurant. Sunday dawned crisp and bright, just screaming for a pre-breakfast stroll along the beach. Perfectly situated directly in front of the hotel is Torquay Beach, and within minutes of leaving the apartment we were sharing the beach with hundreds of people who had the same idea, most of them with a puppy or two tagging along. We spent the rest of the day exploring what the Surf Coast had to offer – filling our bellies (and a few shopping bags) at the Chocolaterie and Ice creamery, up and down many steps to watch the waves crash on the shore of Bells Beach, more steps at the Aireys Inlet Lighthouse and finally a tired return to our apartment for an easy dinner and a few games of cards. We spent the evening with a few families like us who braved the cold Melbourne night for a dip in the pool. We weren’t brave enough to tackle the outside pool while it was only 5degrees out, but the kids and I had a ball with the others in the inside pool. Monday was departure day but the 12 pm checkout meant that we could take our time and relax – so after a relaxed breakfast, packing our things into the car and some shopping and amazing bargains at the outlets, a tired but relaxed crew headed back home. 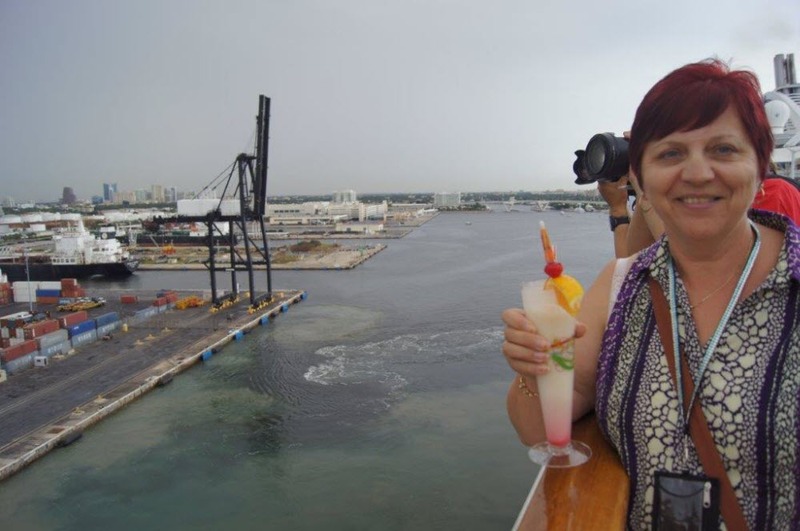 After a very exciting four-week trip across the USA, we set sail from Fort Lauderdale, Florida on a seven-night Caribbean cruise. We left sunny Fort Lauderdale standing on the top deck of the cruiseliner, sipping a cocktail, watching the coastline disappear from view … life doesn’t get much better than this. Hi! Both my husband Michael and I have been members of WorldMark South Pacific Club for over 13 years, achieving Privileges Platinum level. Recently, we documented four fabulous weeks of travel across the USA followed by another week of cruising in the Caribbean. The weather here was sunny and warm to hot. 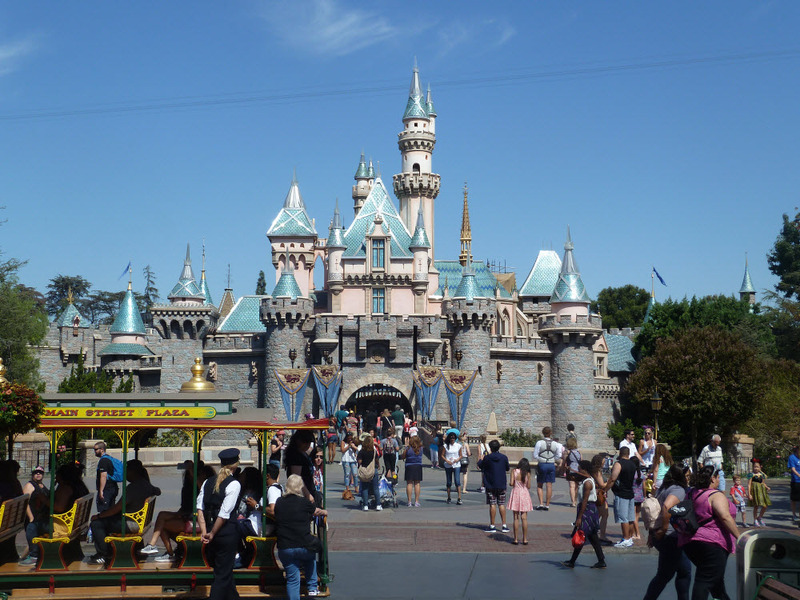 The highlights were Disneyland, Universal Studios and Hollywood, even though Hollywood wasn’t what I thought it would be … it turned out to be quite dirty and cramped with construction work in front of Mann’s Chinese Theatre and most of the surrounding streets. Where the stars are immortalised on Hollywood Boulevard! It has more than 2,500 stars spread over 18 blocks and over 10 million visitors a year. We could only do a few blocks due to time restrictions, but what a thrill to be here. The Hollywood Sign was initially Hollywood Land sales. Originally made from timber, it was rebuilt in metal and is now an icon. 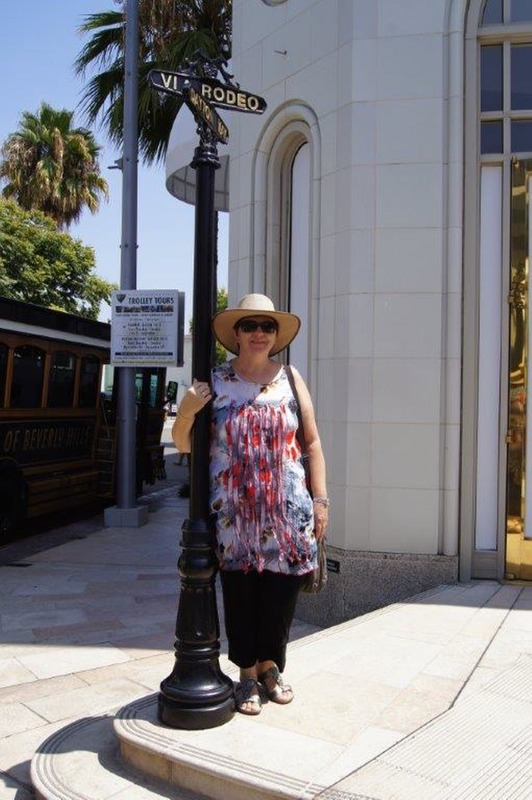 Rodeo Drive was very exciting. Beverly Wiltshire Hotel is where Pretty Woman was filmed. The street is lined with exclusive shops such as Louis Vuitton, Gucci, etc. so I could only window shop. There were lots of prestige cars such as Mercedes, Ferrari etc. to look at. On the 3rd of July this year we flew from Brisbane to Wyndham Resort Denarau Island (Fiji) for a one-week stay. This holiday with our daughter Lauren, son Matt and daughter-in-law Melinda had been planned for four years, since Matt and Melinda had returned from living and working in the UK. The holiday was originally planned for May to coincide with our (Bevan and I) 35th wedding anniversary but as Matt is a school teacher we had to wait until the July school holidays. The holiday was even more special, as we had become grandparents to precious Oliver in late December of 2015, so this was his first overseas trip! The family time was so special and gave us a chance to spend quality time with Oliver and get to know him better. The staff at the resort were so good with children. Oliver was greeted with so much joy by everyone that we encountered. Bevan and I stayed at Wyndham Resort Denarau Island ten years ago, for our 25th wedding anniversary. It’s safe to say our stay this year will not be our last. We love everything about this resort – friendly staff, excellent accommodation, fine dining options and most importantly time to rest and relax. 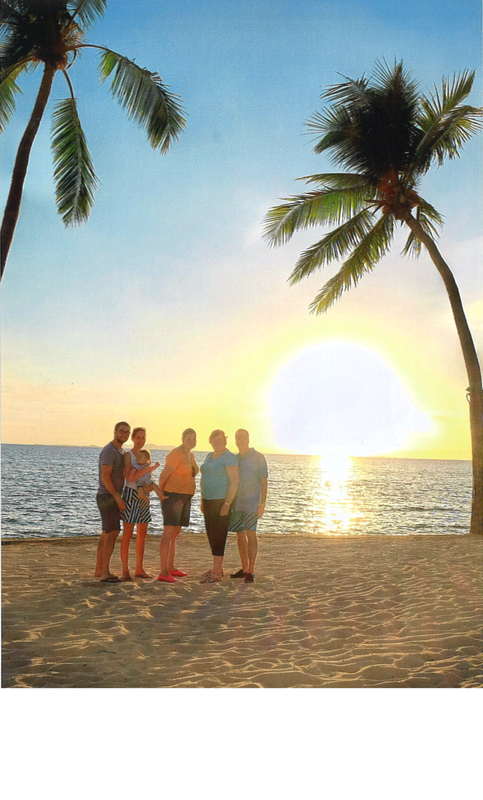 I have attached a photo of a beautiful Fijian sunset with us all enjoying this spectacular sight – as you must! It was my husband’s 60th Birthday and the 30th anniversary of when we first met in USA, so to celebrate both occasions we decided on a trip to California, USA. We wanted to restrict it to two weeks so that it would fit in the September school holidays. We decided on Anaheim due to the theme parks and San Diego because going to the San Diego Zoo was high up on my children’s bucket list. We stayed at Worldmark Anaheim resort and Wyndham Inn at the Park at San Diego. We only had points to cover one week, but by borrowing on next year’s point we had enough to cover the whole accommodation. September is a good time to go because it is not peak season in USA, however the weather is still warm.